No money? Too much clothes? Or maybe it's the other way around? 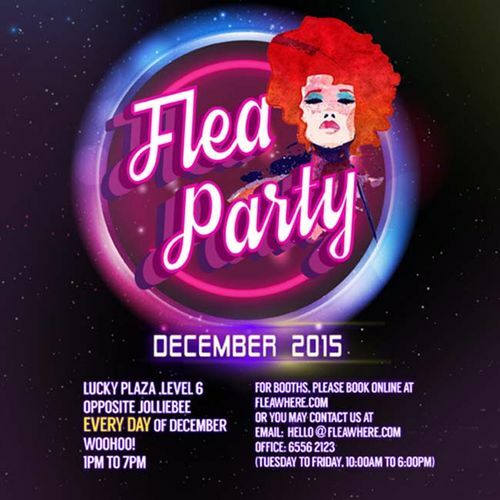 Either way, Flea Party is perfect for all! Earn some extra cash selling your pre-loved items, while refreshing your wardrobe without breaking the bank.